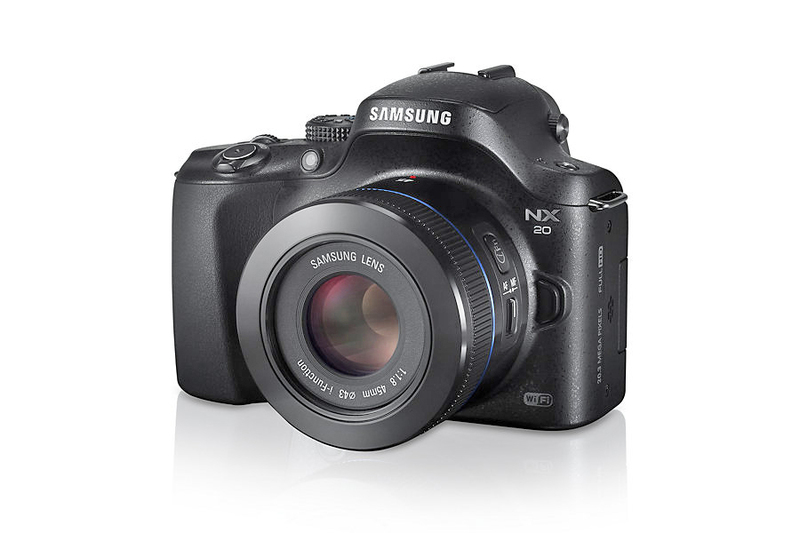 Built for Samsung NX mount camera it has a 69.3mm (35mm Equivalent) focal length. 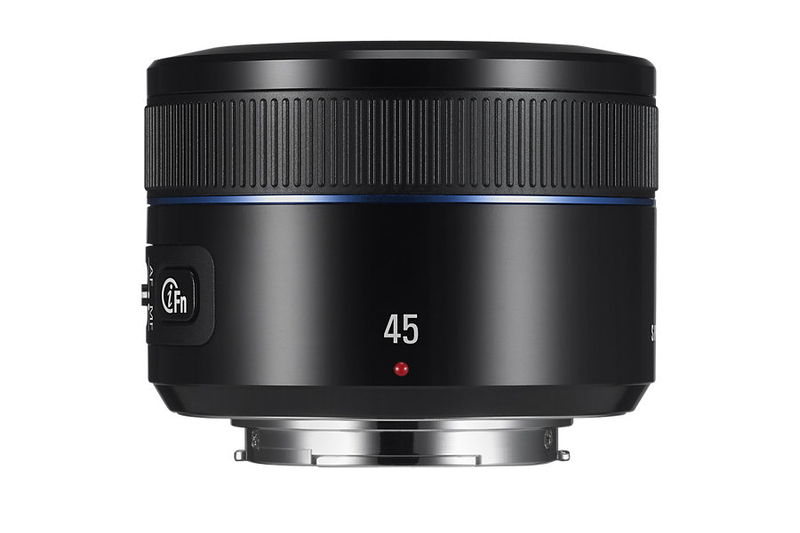 This short tele lens in perfect for taking portraits whether indoor or outdoor. 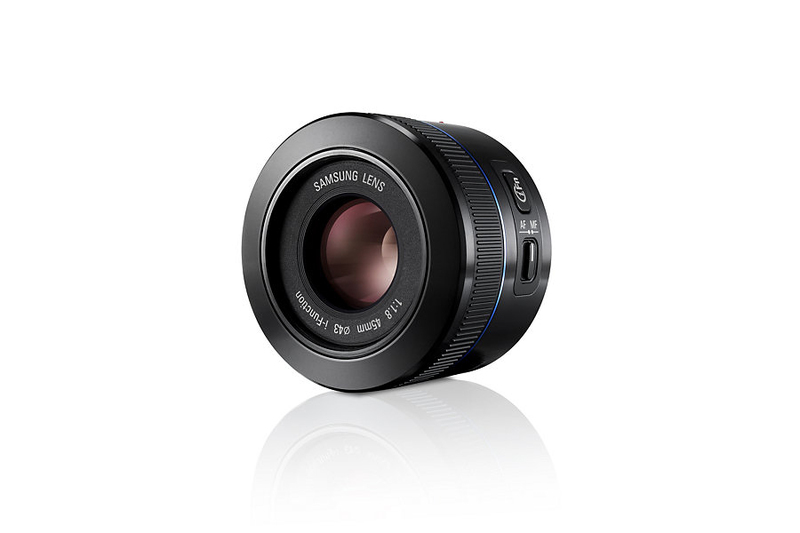 The fast F1.8 aperture takes care of the low light environment without any issue. Besides it can yield sharp image with beautifully defocused background. The circular diaphragm adds an extra dimension to the image. 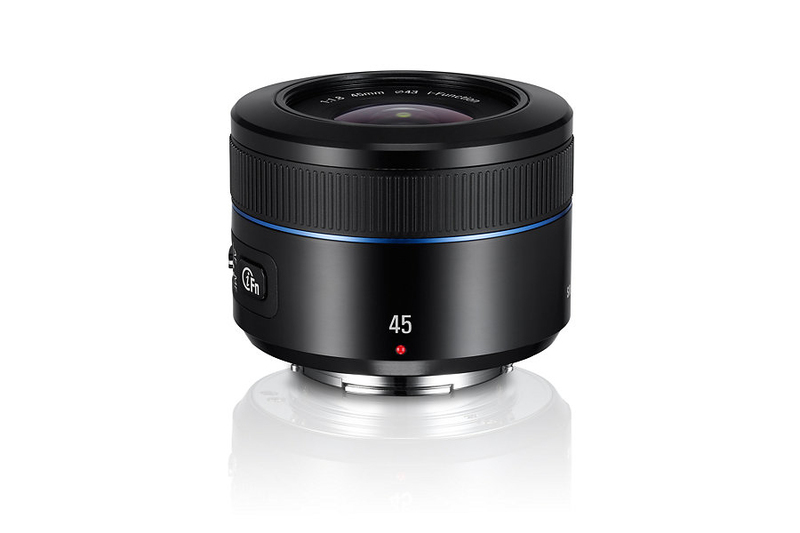 In all, its an outstanding lens that blends performance with technology.